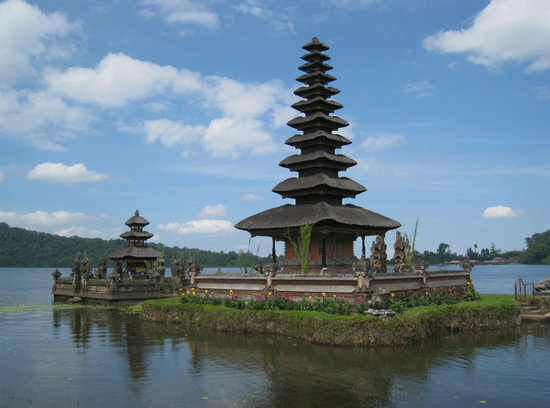 Bali Vacations are great vacation ideas for romance or for families. Bali is a beautiful place to visit. We had a wonderful week there in the summer of 2011. This destination has been on my list since I was young. I imagined it would be beautiful, peaceful and green! Since the book Eat Pray Love, and the Movie starring Julia Roberts, it has made this island an extremely popular destination. 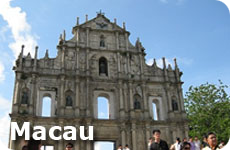 This photo of the Temple is from TripAdvisor. Below you will find many different Bali Vacation ideas, including what restaurants we dined in, the hotel we stayed in, and the things and places we experienced. Even though this is a romantic vacation for us, we will still share what we think would be appropriate for families in Bali. If you have visited here before, feel free to add to our Bali Guide below, or comment on what we have already reviewed. As I promised in our accounts of places we visit, we would be honest about what we thought. I think I had some really high expectations. It was a beautiful island, and I am glad we visited it. But to be honest I didn't see what all the hype was about and unless there is a reason to visit it again, we won't return. Now if we lived closer then we may feel differently. 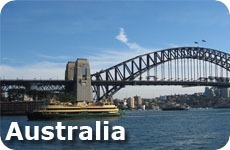 I think it is a GREAT vacation destination for Australians and Singaporeans as it is so close to them. For North Americans, I would compare it to a Caribbean island. If Bali is on your bucket list, then go, enjoy it, who knows it may be the best place in the world for you. For me, I prefer Thailand. But that is what is so amazing about traveling and talking to people about traveling. Everyone has different wants, likes and expectations. 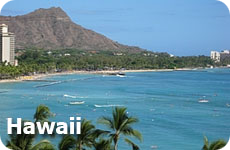 Please continue on and see what hotels we have reviewed, and things we did. 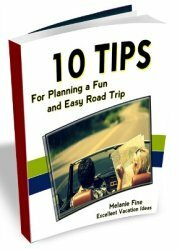 It will help you decide if this island is for you, or if you have planned a trip there, what we liked or didn't like. We stayed in the Jimbaran Area (see it on the Map of Bali). 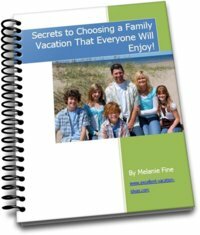 When deciding where to stay I did a lot of research. We knew that we were going to be on the island for 1 week and had 3 options. We could stay near the beach, in Ubud (near the rice patties and artists area) or split our time up and stay 1/2 in Ubud and 1/2 near the beach. This was the relaxing part of our holiday and I love the water (Warren not so much) so we chose the southern part of the Islandi. We also knew that we didn't want to be in a town as we wanted to relax ourselves to the point of being bored. So Seminyak was out of the question. Since I wanted to be close enough that if we wanted to explore Seminyak, Kuta or Sanur, then from Jimbaran we could. So we then looked at hotels. We enjoyed staying in a villa in Phuket, Thailand, so we knew that that was the type of holiday we wanted this time too. We considered the Aliia Villa in Uluwatu as we saw an article on them in a travel magazine and to be honest they look quite spectacular. 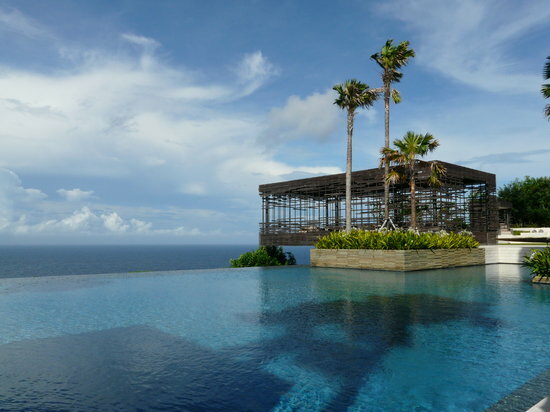 This photo of the Alila Villa Uluwatu is from TripAdvisor. However we felt they were too far away from Seminyak or Kuta and I wanted the option of "going into town" easily. So we looked to Jimbaran. The famous Four Seasons at Jimbaran Bay is located near here but for our money and what we were looking for the Ayana Resort and Spa. See our review here! See what happened on our trip to Bali. Add your experiences too if you like! 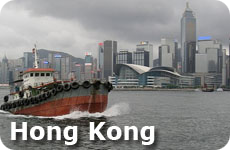 If you have experienced one of the places we have mentioned below, please feel free to click on it and comment. We would love to hear what you thought.